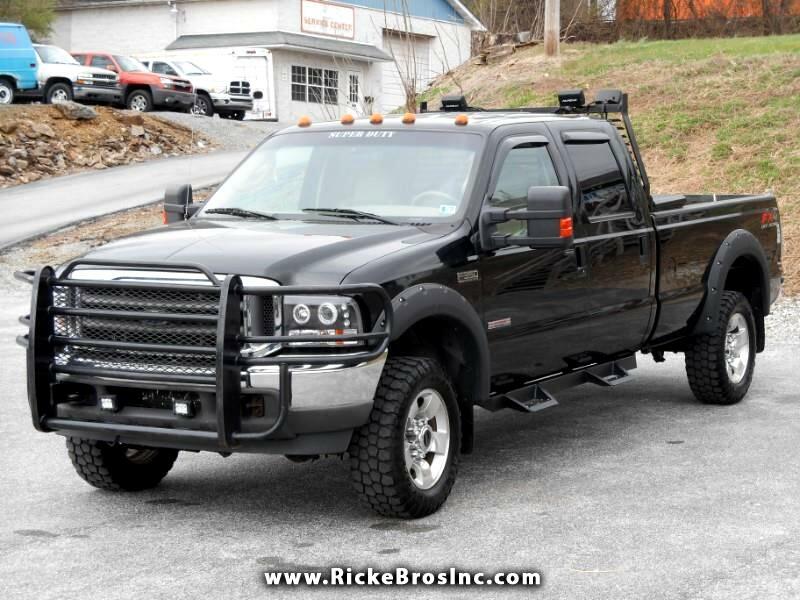 Used 2004 Ford F-350 SD Lariat Crew Cab Long Bed 4WD for Sale in York PA 17406 Ricke Bros Inc.
Lots of Trucks, Vans, and SUV's in stock!!! Online Credit Application and Mobile website available. Message: Thought you might be interested in this 2004 Ford F-350 SD.